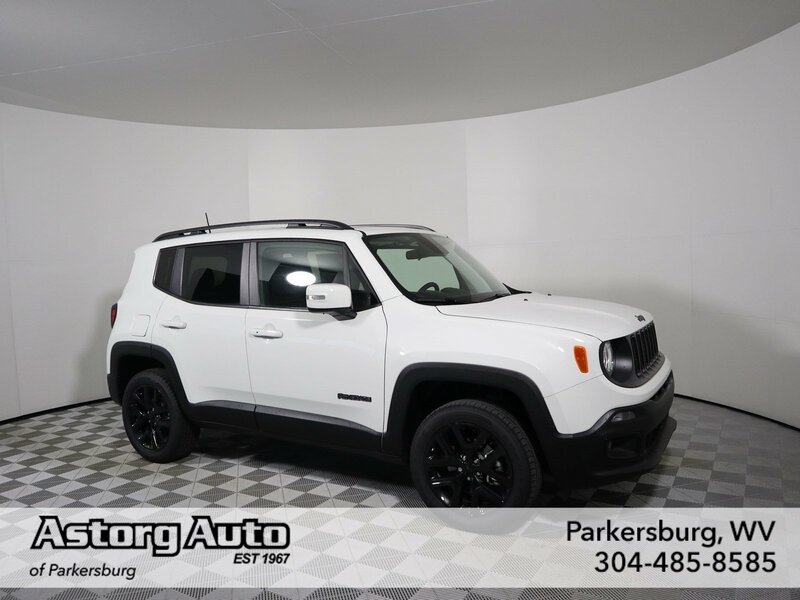 Navigation, Sunroof, Heated Seats, Turbo Charged, iPod/MP3 Input, Back-Up Camera, 4x4, PASSIVE ENTRY REMOTE START PACKAGE, UCONNECT 8.4 NAV GROUP, QUICK ORDER PACKAGE 2EL ALTITUDE, COLD WEATHER GROUP, BEATS PREMIUM AUDIO SYSTEM. 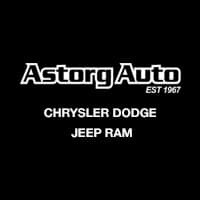 Astorg Auto has proudly been a One Low Price, no negotiation automotive dealership for over 15 years. At Astorg Auto, we price our cars, not our customers. One Low Price is our no hassle, no negotiation, and no pressure purchasing experience. Our customer focused sales staff at Astorg Auto is paid to sell you a car, but not paid on how much we make selling you that car. Sales people paid on profit, does NOT benefit the customer. ENGINE: 2.4L I4 ZERO EVAP M-AIR 3.734 Final Drive Ratio, Engine Oil Cooler, Zero Evaporate Emissions Control System, DUAL PANE PANORAMIC POWER SUNROOF, UCONNECT 8.4 NAV GROUP SiriusXM Travel Link, 5-Year SiriusXM Travel Link Service, GPS Navigation, 1-Year SiriusXM Guardian Trial, Cluster 7 TFT Color Display, HD Radio, 8.4 Touchscreen Display, SiriusXM Traffic Plus, Radio: Uconnect 4C Nav w/8.4 Display, For Details Visit DriveUconnect.com, QUICK ORDER PACKAGE 2EL ALTITUDE Engine: 2.4L I4 ZERO EVAP M-AIR, Transmission: 9-Speed 948TE Automatic, Gloss Black Badging, Vinyl Door Trim Panel, Gloss Black Instrument Panel Bezels, Gloss Black Rear Fascia Applique, Altitude Package, Black Accent Stitching, Black Day Light Opening Moldings, Exterior Mirrors w/Supplemental Signals, COLD WEATHER GROUP Heated Front Seats, Windshield Wiper De-Icer, All-Season Floor Mats, Heated Steering Wheel, PTC Auxiliary Interior Heater, PASSIVE ENTRY REMOTE START PACKAGE Remote Start System, Passive Entry/KEYLESS-GO, TRANSMISSION: 9-SPEED 948TE AUTOMATIC Vinyl Shift Knob. 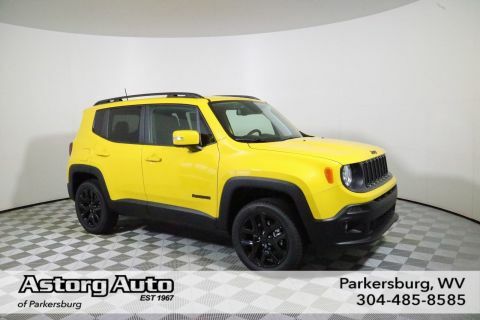 The 2018 Jeep Renegade doesn't just look more rugged and off-road capable than its rivals in the compact SUV class, it actually is. -KBB.com.